The Charlotte skyline will be redefined by Uptown 550 on Stonewall, an unmatched lifestyle destination to create the ultimate living experience. Uptown 550 will rise 22 stories above the intersection of Caldwell and Stonewall Streets and come complete with private rooftop bar and a fitness mezzanine overlooking the city. Resident-only amenities such as a full sized golf simulator, resort-style indoor spa and sauna, lounge space and game room provide the perfect blend of comfort and convenience. At Uptown 550, luxury comes standard in our studio, one, two or three bedroom homes with designer lighting, quartz countertops, custom cabinetry and state of the art rain showerheads. 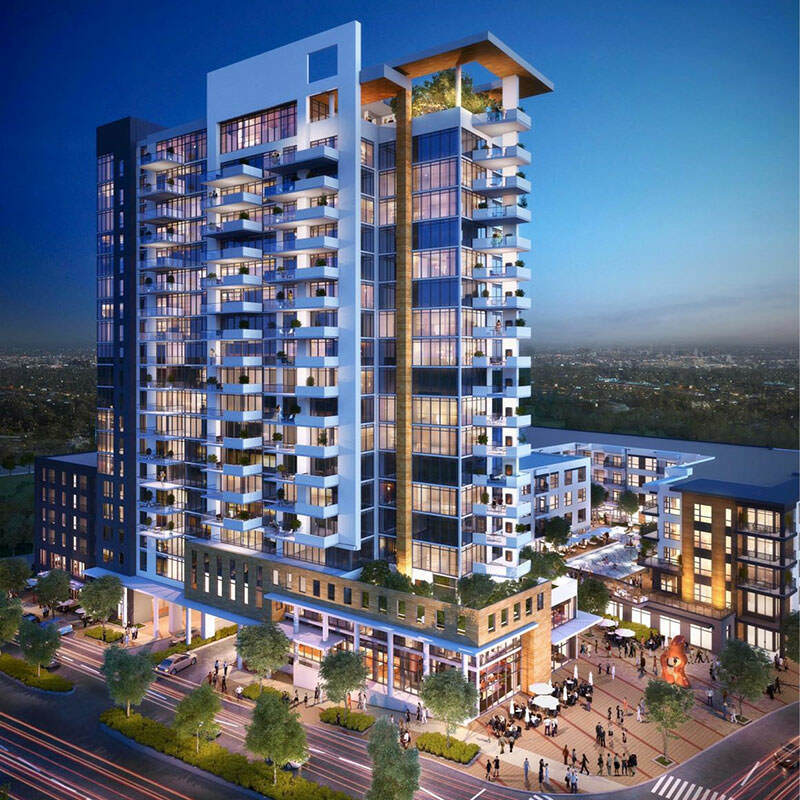 Your living experience will be elevated by outdoor gas fireplaces and balconies with the best views in Charlotte. Join the VIP List today to reserve your home in Charlotte's newest lifestyle destination- Uptown 550 on Stonewall, a Northwood Ravin signature community, opening December 2018.